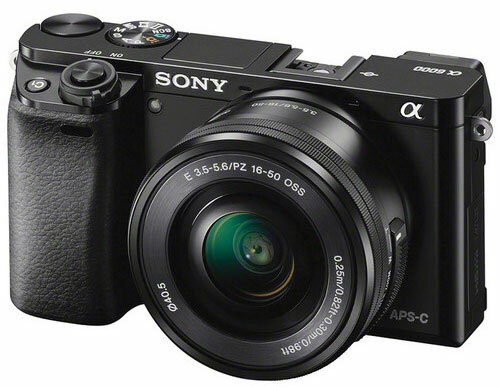 Latest specification surfaced over the web says the design of the upcoming A6100 mirrorless camera looks similar to A6000 camera. We will update you soon as we get any new information, stay with us (FACEBOOK | TWITTER | GOOGLE+) If you have time –> see more Sony Rumor. I am so tired about Sony and their 6100 so I bought Fuji X10 instead! I think their optics are much better!